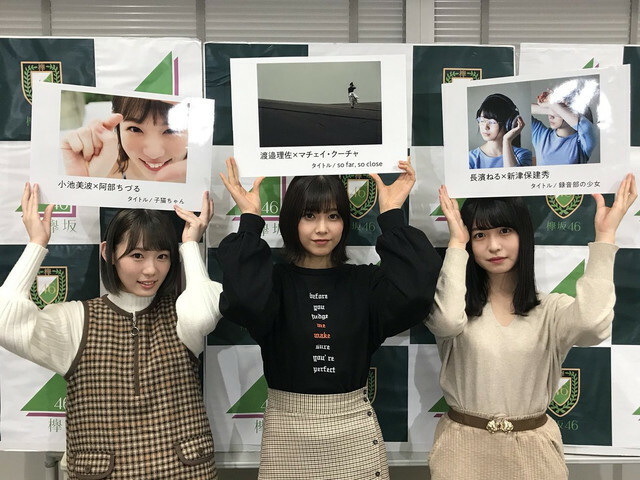 Discussion in 'Keyakizaka46 News & Releases' started by Ozeki, Nov 1, 2018. 21 members will appear in this Photobook! Probably the greatest thing; 21 members will appear in this Photobook! I'm late (halloween celebrations ) but here is the Photobook showroom. NOTE: There is comments about a "strict copyright", so please tell me in case the link dies to upload the backup. 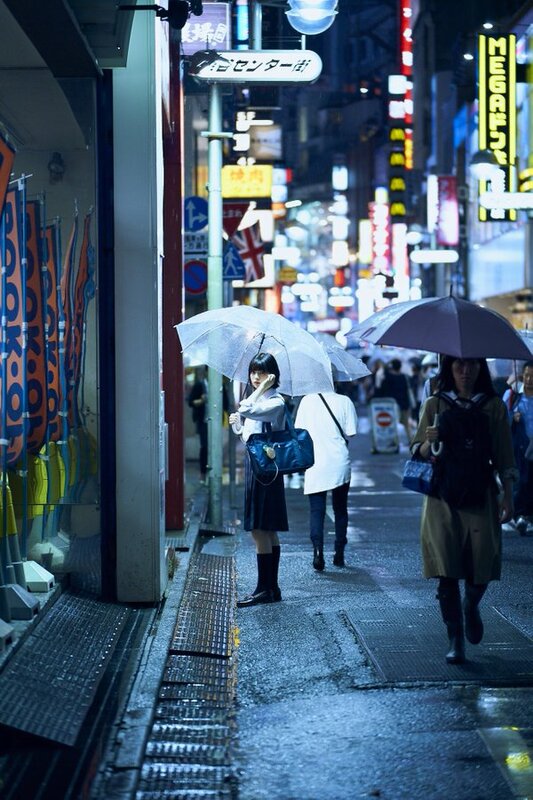 Mona's in it, and shot by the top photographer who did Neru's photobook (Hosoi Kojirou 細居幸次郎). This seems a good sign for her return, but the members on the show seemed at a loss how to react when their boss, Konno-san, showed the pic. Aoi's in the book, looking great: serious, and mature (as the members said). The members were effusive in their reactions to seeing Aoi. 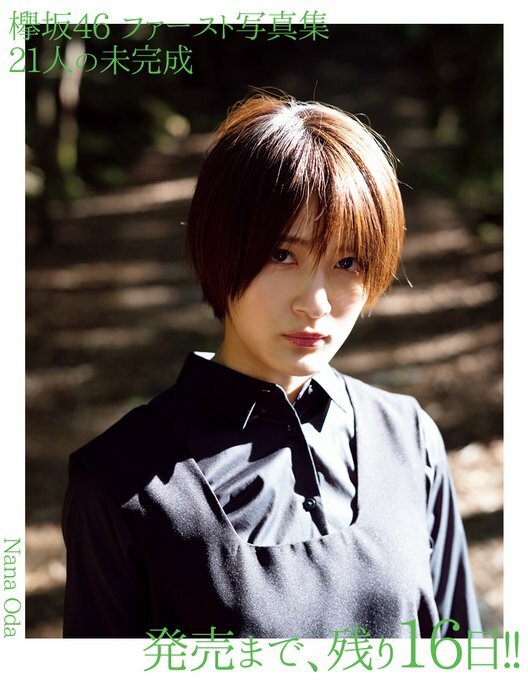 She was photographed by Kumaki Suguru, who did Nanase's photobook. Japanese comments say the book looks "godly." Though one comment lamented the absence of swimsuit shots (at least in the few photos they showed). @ukifune Manaka's photo's too zoomed out, at least when members know it's Manaka they still said her name.. "Maachan" "Manaka da"
But when Konno showed Zuumin's photo, members just "waaa".. Maybe it's because Konno hyped it too much before he shows the photo.. idk..
Last memorial of Keyaki of 21 members. It's like managements are holding off any announcement/info about the joint audition girls/next gen until after this last moment. Though one comment lamented the absence of swimsuit shots (at least in the few photos they showed). Yup, it all looks pretty dull so far. Even Nogizaka's first PB had a few swimsuit shots. Seen as this photobook is just going to be individual shoots I'd rather see them stick to each members theme instead of trying to shoehorn in bikini shots for the sake of it. If they were going to do bikini shots I think would have made more sense to do it in the group shots from summer tour book. ...when exactly keyaki had been like any other previous group? Personally, I find more interesting each member having a concept and develop it in this PB. It's an interesting take on a group book, essentially 21 small photobooks in one. While I like the individual attention it will give everyone, I think the lack of the girls interacting will be sorely missed. Some of my favorite shots of Nogis second PB were of groups of them out having fun together. It was probably the only way they would be able to get Shida and Aoi in this though. I enjoy PB with swimsuits but I'm not nearly as sad to miss that as I am group shots. Easily my favourite part of Nogi's first PB was seeing them have fun together. If it's just individual, unconnected shots it's not so different from typical magazine appearances. Not useless, but not as special as I'd hoped. 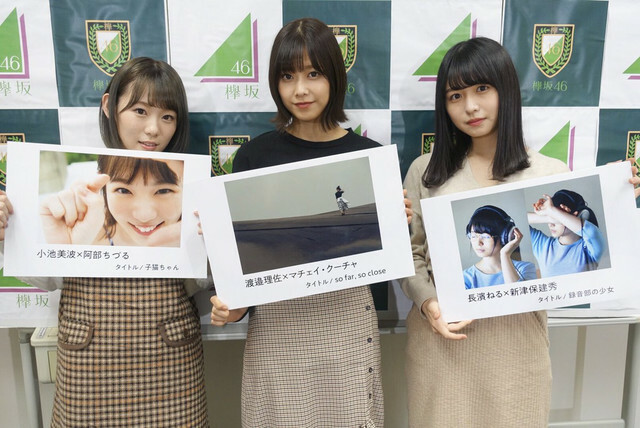 「Keyakizaka46, in a good way, are scattered.Because the unique members each walk in their own direction. I think they're an interesting group. So agree with Aki-P! This is why I love Keyaki so much. All so different but all 21 worked so well together as a group. Thankful for this PB. Great way to end this chapter of Keyakizaka46. Is there any info about what's the difference between regular and limited edition or this pb? This is not very complete info, but so far all I've seen is the general edition sold by Amazon (and I guess others) and an HMV/Loppi special edition that is the same price and is said on their site to have a different cover and a postcard extra. No pic of the alternate cover. I haven't noticed mention of a more special special edition. The only special edition mentioned in the Oricon story is the HMV one. I don't know.. From the moment they debuted? No bikini shot is fine, Nogi group's latest PB was the same. But without any interact among the girls, then this PB is just a combination of 21 normal magazines. Their fans will of course buy it, but I doubt the general public will likely to buy one (and without them, no PB will ever archive what Maiyan/ Neru did). anyway, is this PB made to achieve what Shiraishi and Neru's did? I wonder. To me it feels more like a last gift to the fans. The last moment original keyaki girls are somehow together and sharing it with us fans. They could have chose to not make it. Just chose one girl and make one PB, but this is the way they went and I, for one, very much appreciated it.